With the start of autumn, I thought it would be fun to review a fall color. 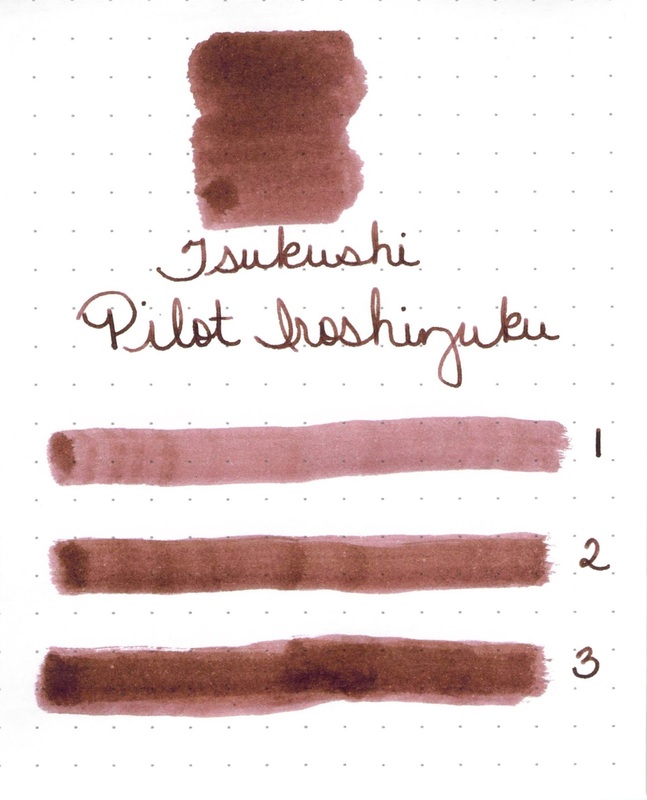 I reached into my bag of brown inks and pulled Pilot Iroshizuku’s Tsukushi. I’ll start by saying – it writes wonderfully. I’m just not a huge fan of brown inks. 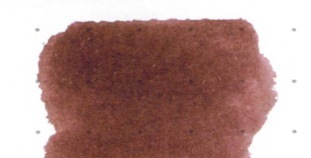 And brown inks with red undertones? Not for me, thank you. Tsukushi – does it shade well? Yes, it does! It’s really a terrific ink in many regards. Bottom Line: If you like the color, you can’t go wrong with this ink. It’s fabulous in all regards. Oh, and in case you want to see it next to Diamine Chocolate Brown, here you go and here’s another look at some brown inks. 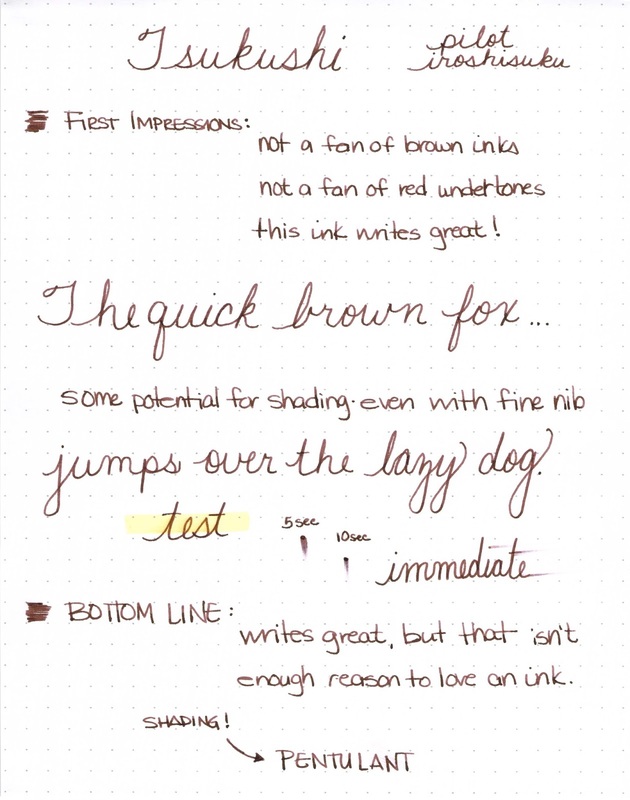 This entry was posted in INKS and tagged brown, pilot iroshizuku by Christine (Pentulant). Bookmark the permalink.